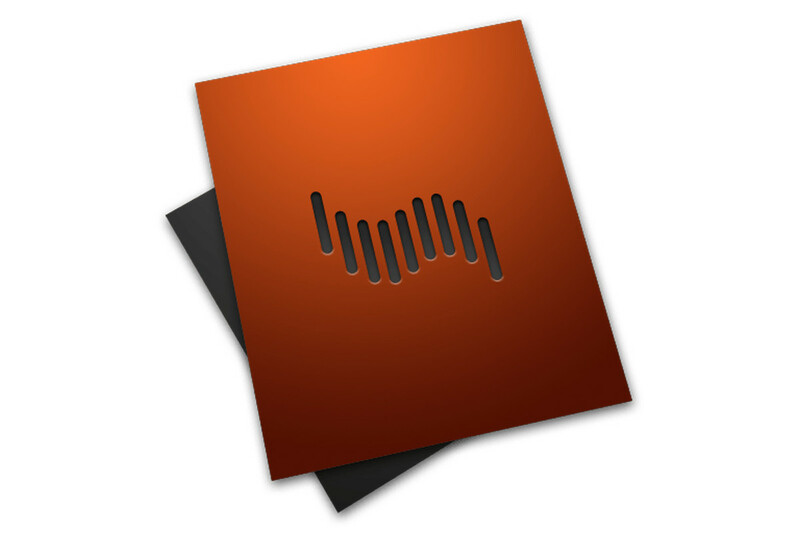 In an almost absolutely non-shocking move, Adobe has declared their Shockwave software plugin for accelerating web content to be going the way of the dodo when it comes to official support. The move follows the internet's advancement, where HTML5 and WebGL have superseded the usage of the proprietary Shockwave solution. A more open approach means there are a whole lot more players working on and paying attention to others' mistakes, and means there are a much higher number of developers working with the tools at any one timer than Adobe ever could dedicate engineers to. Following its statement on Shockwave being dead, Adobe pulled the downloads from their website, meaning that no additional versions or downloads of the software are coming from the company itself. Enterprise customers won't be left hanging, with a grace period of support from Adobe with new security updates for the remainder of their contracts. Current Shockwave-based content's future is unclear, but some content is bound to become inaccessible to most users. I think I still have some CDs with interactive content that relied on Shockwave and Flash players. But I haven't seen anything that required Shockwave for months, if not years. Flash content is less rare. Sometimes I come across it while going through DeviantArt. Trustwave will be in for a world of hurt when Flash is finally stricken from existence. Yeah, but good luck convincing Adobe to release the source code. Bit of a **** move by Adobe, not releasing new versions is understandable but removing the existing ones so people can't access websites or interactive discs that use it? jerks. Not really... HTML5 has taken over where Flash has been discontinued, Ontop of that HTML5 is open source so while it maybe a little clunky, it will only get better with time. There may be things that flash straight up does better though but theres no saying that HTML5 cant get to the same level eventually. Flash plugin is still being provided. Honestly, I don't really know what Shockwave is (or rather, was) anymore in their product lineup. It's always been this weird niche product I never understood. Honestly, I don't really know what Shockwave is (or rather, was) anymore in their product lineup. It's always been this weird niche product I never understood. It was really just a way to have fancy websites with fancy layouts and graphics back in the day. flash kinda died with the resurgence or adaptation of more modern web languages and web browsers. That's flash. Are flash and shockwave the same thing? Next Flash and especially Java, the worst of the worst. Wasn't the whole idea behind Shockwave accessibility for noobs that wanted a nice website? I don't believe it did anything very unique otherwise/over Flash. Wasn't this Shockwave player based for a large part? Deprecated, as far as I can tell. However, it is still supported on Internet Explorer 11 on Windows 10, there just isn't any active development anymore. It's only there in case you really need it. Java is fine, it's actually a pretty cool language to hack things together in. I have no qualms with saying I genuinely love Java as a language. Java in the browser was the issue (and needed to die at conception), and is already deprecated / largely irrelevant as only edge/IE even tries to load the plugin. Not that that saves Java's reputation, which is probably forever tarnished and will eventually kill something open and awesome through sheer force of propaganda.